Drinkbox Games have announced that Guacamelee 2 will launch on the PlayStation 4 and PC on August 21st for $19.99. The follow up to the utterly sublime Metroidvania, this sequel will include all the pro wrestlers, snappy melee combat, and chickens from the original. However this time, up to four players will be able to play together. 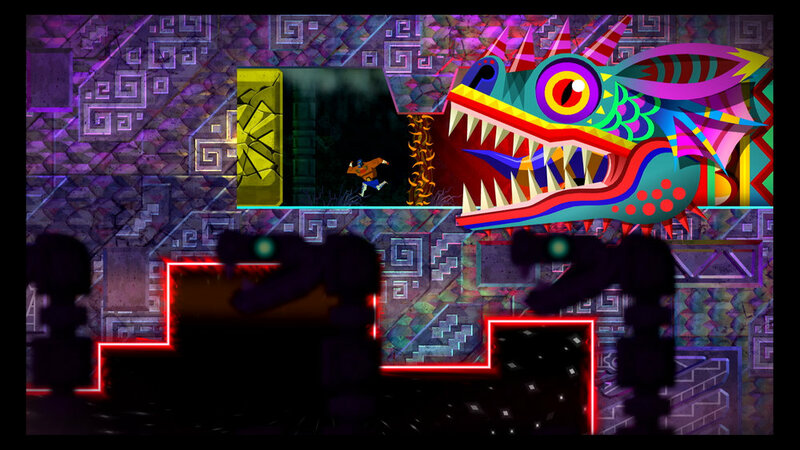 Guacamelee launched on the PlayStation 3 and Vita in 2013 to mostly positive reviews before being ported to the PC and several more consoles over the next year. Since then, Drinkbox released the touch screen exclusive dungeon crawler, Severed.